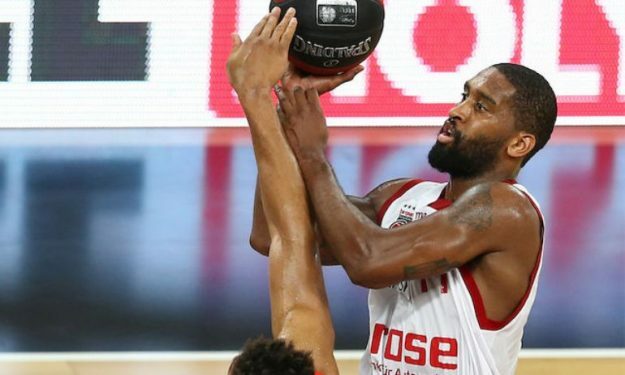 Just one day after Eurohoops’ exclusive report about Bradley Wanamaker and Dogus Darussafaka the two sides have a deal. The two year offer for a total quaranteed net salary 2,3 m. US dollars plus bonuses was too good for the player to pass. Of course, it’s also important the fact that he is going to be a key figure in David Blatt’s plans for next season, as Dogus Darussafaka will try not just to make noise, but be a final four contender. The 26 years old guard started his career in back in 2011 in Teramo Basket (Italy), continued in Forli (2012) and has also a brief stop in Austin Toros of the NBADL. He returned in Europe for French club Limoges (2012-2013), then went back to Italy for Pistoia (2013-14), but his break out seasons came in Brose Baskets (2014-16), when he established himself as one of the best back court players in Europe. This year he was the MVP of the BBL regular season and back to back champion in Germany, after being the Finals MVP also in Germany one year ago.